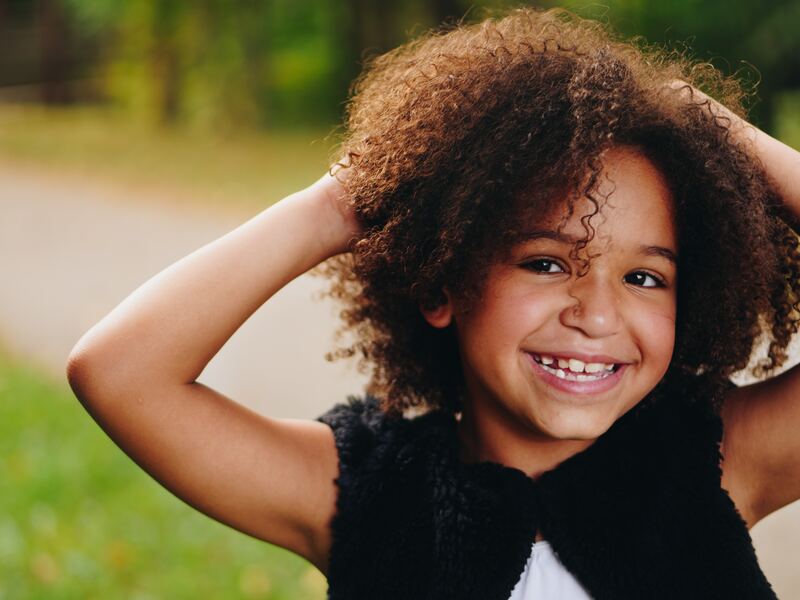 Home > Uncategorized > Teeth whitening for children when to start? 24 Jan Teeth whitening for children when to start? Today we are very concerned about the aesthetics of our mouth, therefore also the state and appearance of our teeth. There are many reasons why our teeth look yellowish or gray, and although we think otherwise this does not always mean that we have something in our teeth. This is clearly reflected in the children, that when their milk teeth fall, and the final ones start to come out, the latter are more yellowish. The reason for this, is that the milk teeth are too bright and white, hence the name, because they are as white as milk. This change of tone is almost not appreciated, maybe we can see it if it still has milk teeth and they are definitive, but if you see this change you should not be scared. As we said at the beginning it does not have to mean that they have any disease or that they should be whitening their teeth. Although if we talk about a more advanced age, as it could be adolescence, it is the young people themselves who demand blanching treatment. The reason for this demand is usually because they have gone through an orthodontic treatment and because of the long time of not being able to brush their teeth completely, they have yellow teeth. What our doctors really advise is a professional cleaning, rather than a whitening. Many parents must think about how old children can begin to whiten. And we as professionals also in pediatric dentistry, recommend that the best age to start is from 16 – 18 years. And these ages have some reasons: the first reason is that the teeth of the small change constantly. And the second reason is that it is a very aggressive treatment that can cause pain or discomfort in children’s teeth. This is also why dental whitening must always be done by professionals. Proper and constant cleaning: You should brush your teeth after every meal at least. Avoid the consumption of sugary foods: these cause decay, and becomes an enemy to our teeth. Also avoid carbonated drinks: The best alternative to replace them is sparkling water or flavored water. Go to the dentist regularly: especially in the case of children, it is recommended that they go every 6 months to the dentist, to check the health of their teeth.